Educational services in Bassa Reggiana. 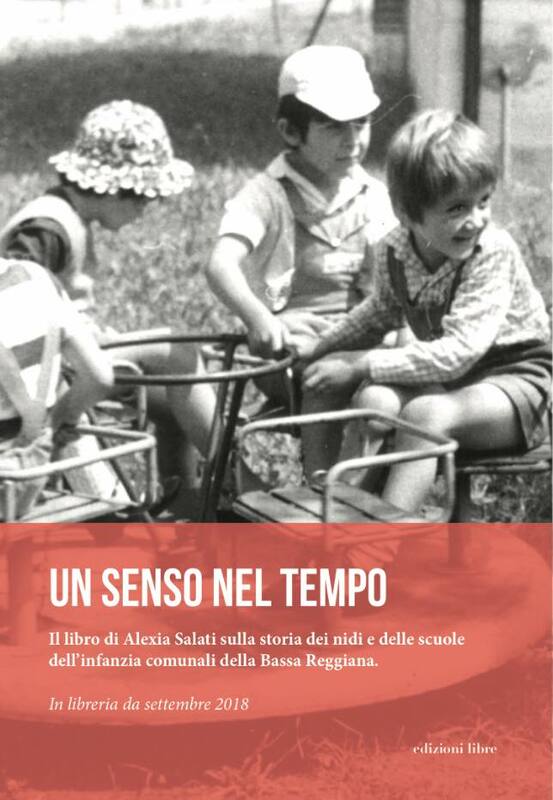 The path of the early childhood services of Bassa Reggiana has distant roots, but it is made up by women and men who have wanted to focus on children and their rights. People who have grasped the importance of caring for and protecting, but in the growing awareness – given by experience as well as by the theoretical observations that have multiplied not only in Europe since the nineteenth century – of the need to actively participate in the strengthening of childhood culture.